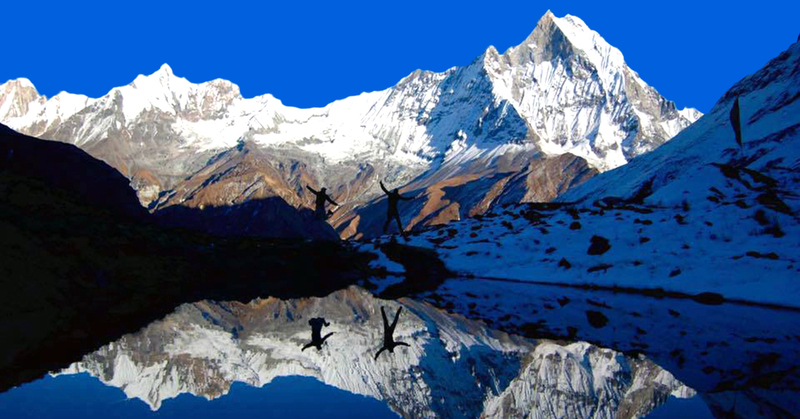 Technical & Easy Climbing, Himalayan wildlife and very senic destination exploration. 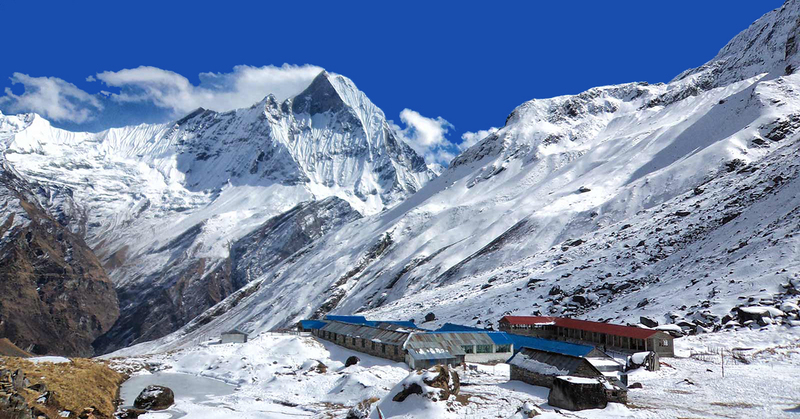 Langshisha Ri Peak Climbing Trip takes you to the majestic Langtang region of the Himalaya. 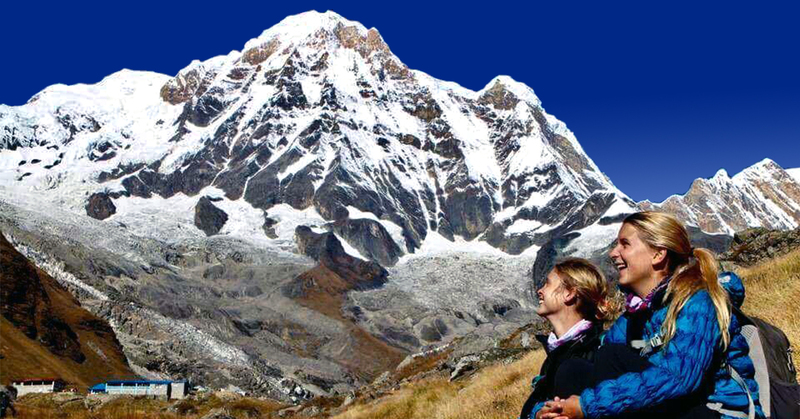 This wonderful peak climbing adventure is one of the most adventurously beautiful climbing trips in Langtang region. 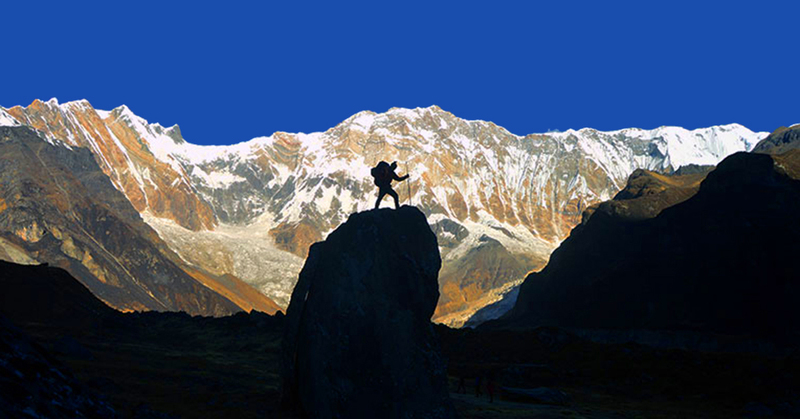 While on this trip you get a chance to explore the majestic charm of Langtang valley. The adventure trek that takes you to the peak through Langtang valley and Kyanjing Gompa lets you enjoy the cultural, natural and spiritual riches of the region. Once you reach Kyanjing Gompa, you can also explore the Buddhist monastery and also hike to Tserko Ri standing 5,000 meters above sea level. Another two days camp from Kyanjing takes you to the base of Langsisha Ri to attempt the summit in next two days. 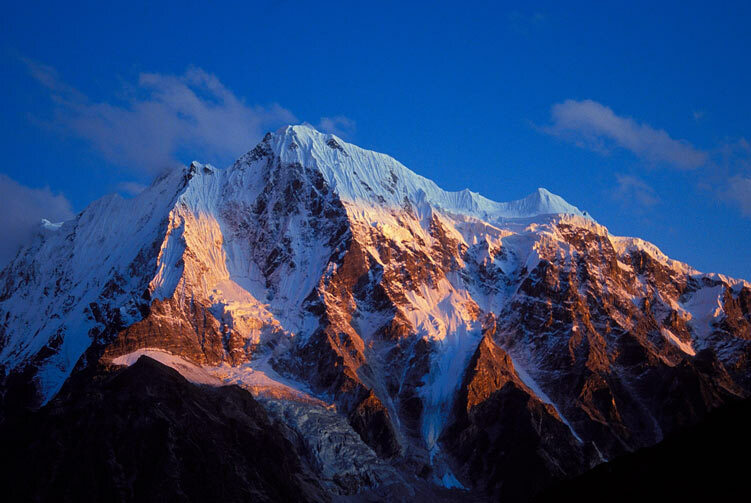 This impressive peak stands at 6,427 meters above sea level and has stunning mountain views from the summit. Despite the technically challenges during the climbing process, the peak brings wonderful and memorable moments to cherish and make this adventure a dream-come-true adventure. Apart from the climbing challenge, the trekking adventure throughout is an outstanding adventure in itself. 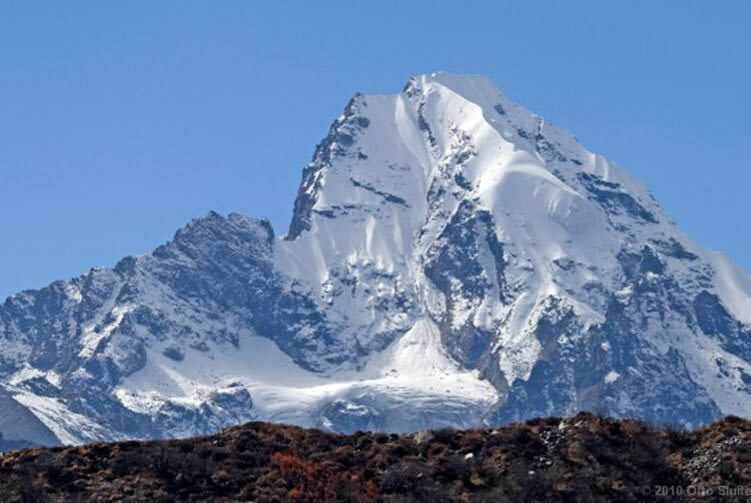 Combining Langshisha Ri Peak Climbing into your desired Langtang Valley Trek can make your adventure experience even more awesome with alpine adventure challenge. Make this your dream trip and feel it yourself coming true. Day 08: Trek to Langshisha Kharka (4,100m), Overnight in Camp. We start the adventure walk for the day towards Lanagshisha Kharka after relishing the breakfast with the awesomeness of the air in Kyanjing Gompa. Trekking to the higher altitude brings more fascinating views and marvelous wonders of the mountains. Upon reaching Langshisha Kharka, we can explore around and adjust ourselves with the thinning air. Day 09: Trek to Langshisa ri Base camp, Overnight in Camp. 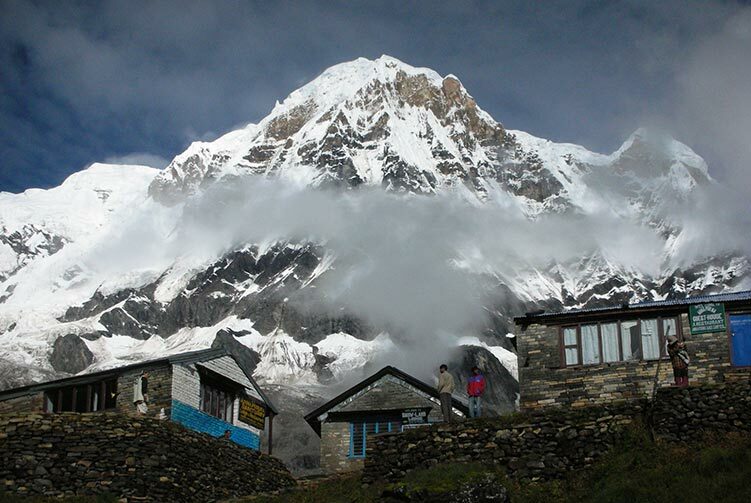 It's a day to trek all the way to the base camp of Langshisha Kharka to stay overnight. Langshisha Ri peak climbing adventure is getting even more exciting as we trek closer towards the peak. After some incredible and joyful hours of trekking adventure, we reach Langshisha Base camp and prepare the camp to stay overnight. We can laze around to explore and adjust with the elevation and climate there. 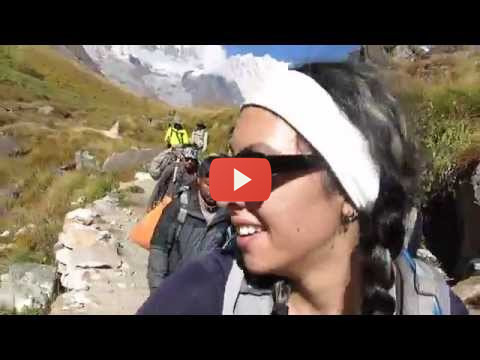 Day 10: Trek to High Camp, Overnight in Camp. We enjoy the breakfast with the fresh morning air at the base camp and get ready to trek up towards the high camp where we stay overnight. This stay at the high camp will make our climbing adventure much easier in terms of distance and also helping us to acclimatize to be able to climb 6,427 meters high climbing peak. After some strenuous trekking effort we reach the high camp and settle at the camp. Day 11: Summit Dat Langshisa ri(6,427m) back toBase camp, Overnight in Camp. This is the highlight of the trip as we are going to climb the peak. We start pretty early in the morning and struggle up towards the top. All set for some amazing alpine climbing experience, we will move slowly up towards the top. When we reach the summit after a great effort on the mountain, we can enjoy some breathtaking views of the mountains around. 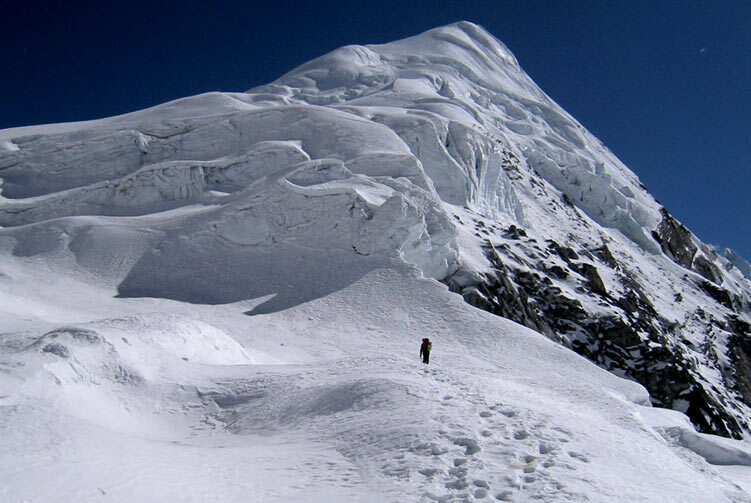 After spending some memorable moments at the top, we start descending to the base camp to stay overnight. The achievement of the summit of the peak is a great joy that brings so much of satisfaction and marvelous experience of the alpine adventure. 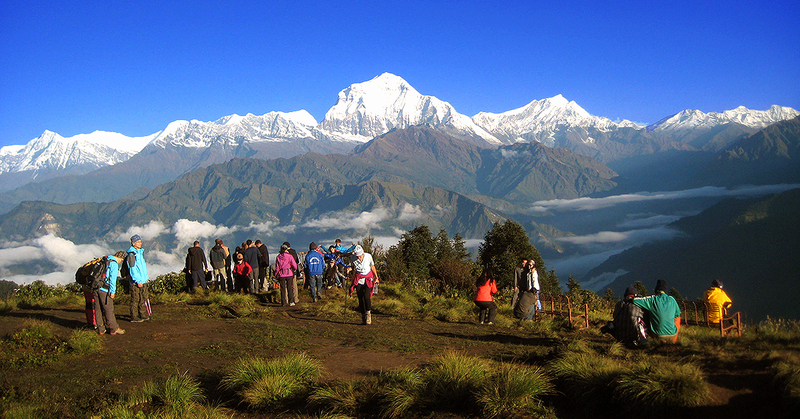 After the summit adventure, it�s time to trek back and we are heading to Kyanjing Gompa today. The trek back down to Kyanjing Gompa is feels easier as compared to the adventure effort up the peak summit. We reach Kyanjing Gompa on a relaxing pace and laze around once we are there. After a few days of quality time in the Lagntang valley, Kyanjing and Naya Kanga Peak, we are trekking back down towards Syabru village today. The trek takes us to a different route than we took to go towards Langtang valley and towards Naya Kanga Peak a few days earlier. We are going to experience a unique cultural life style of people living in the region and a wonderful natural setting of the amazing landscapes. Day 15: Trek to Dhunche(1,765m), Overnight in Lodge. Day 16: Drive back to Kathmandu, Check in Hotel. Transportation from Kathmandu-Syabrubensi-Kathmandu by Local Bus. The above Climbing Itinerary is a guideline and standard pattern. 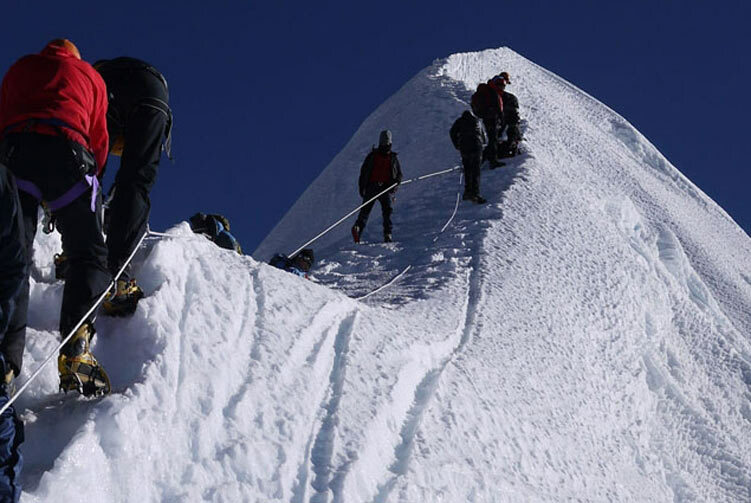 This Climbing Expedition can be modified according to your time and requirements. The Climbing Itinerary may be changed after understanding by both agency and client. Additional activities could be added or reduce as per client's request before confirming the trip. Price for reduced Climbing & Hiking activities could be deducted and additional activities could be added as per mutual understanding. 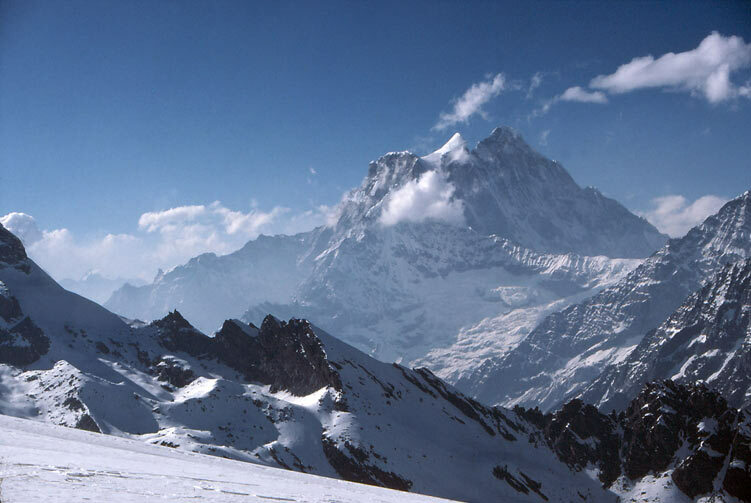 The Climbing Cost also affect the number of Mountain Guides, Porters and Services. We offer you the best price guaranteed for Langsisa Ri Peak Climbing Expedition. Langsisa Ri Peak Climbing Route Map: Approx..